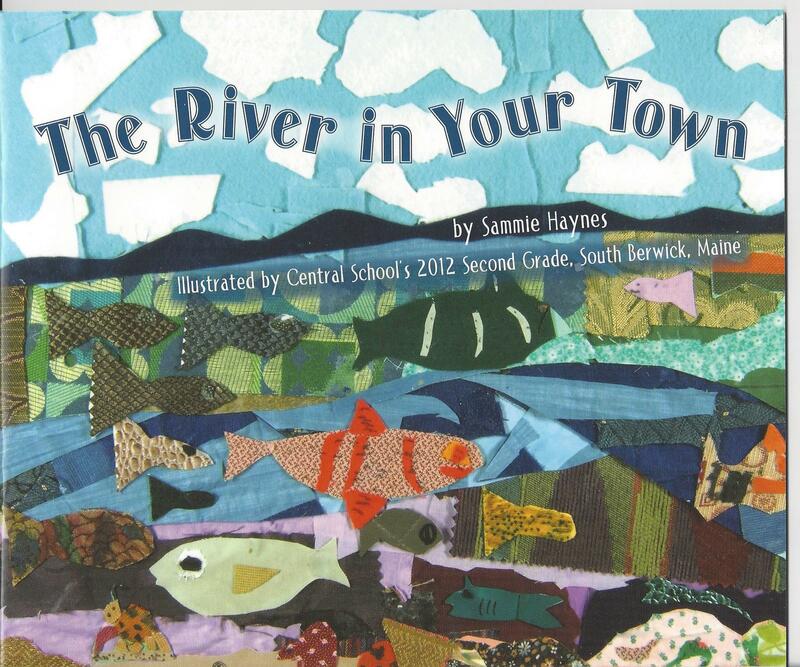 “The River in Your Town” is a song/book written by Sammie Haynes and illustrated by the 2012 second grade students of Central School in South Berwick, ME; Peter Randall Publisher, Portsmouth, NH, $10, available at Portsmouth Fabric Company. Once the printing costs are met, the school will use their royalties to bring more arts programs to the students. 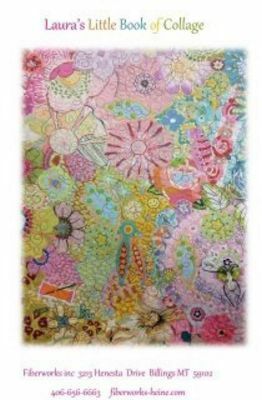 Sammie Haynes plans to give her royalties to area organizations that support and preserve our rivers, lands, wildlife, history and the Children’s Music Network (www.cmnonline.org).